VCT is the leading member experience partner to private clubs across the country. 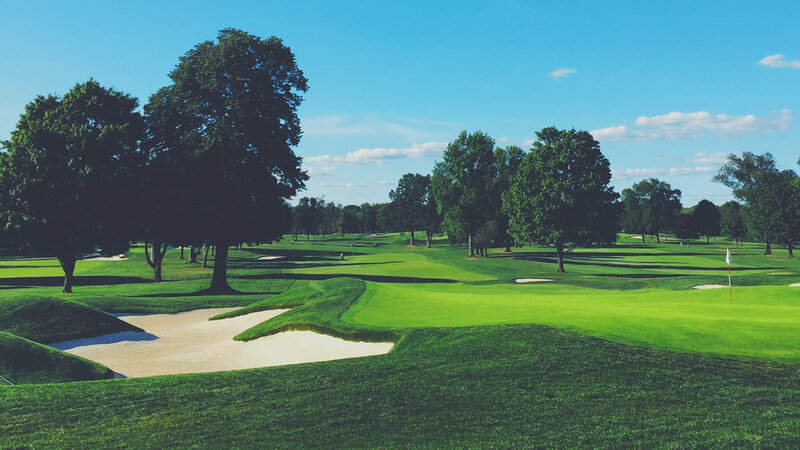 Headquartered in Boston and Los Angeles, VCT deploys our expert team to deliver unmatched service and successful metrics for country clubs, affinity and social groups as well as lifestyle brands. Through our 14 years of experience and growth, VCT continues to be the trusted, go-to resource to empower personalized communication and loyalty programs. We are proud to work with clients directly to develop and manage services and amenities that engage members while strengthening member relationships. VCT strives to deliver consistent, ongoing value, at each and every touchpoint. We believe in great clubs. We believe your members are your club’s most valuable asset. We believe a firm handshake and a “hello” wave beats any welcome kit, any day. We believe amazing things happen when you take a more personalized approach to building member relationships. We believe proactive communication and outreach can deepen your club’s social bonds. We believe in online relationship building that enriches offline, personal interaction. We believe in father-daughter days, wine tastings and “wow moments” that keep your members talking. We believe a great Member Experience not only proves the value of private club membership—it improves members’ lives. We believe a great Member Experience is what makes great clubs even better. We are VCT… and we believe in you. With a proven track record in Strategic Communications Planning, Marketing and Branding, VCT works closely with management, staff, boards and vendors to execute unique initiatives for our clients. Hundreds of private clubs have strengthened member relationships by leveraging VCT's in-depth understanding of the growing communications challenges private clubs face in today's ever-changing technology landscape.